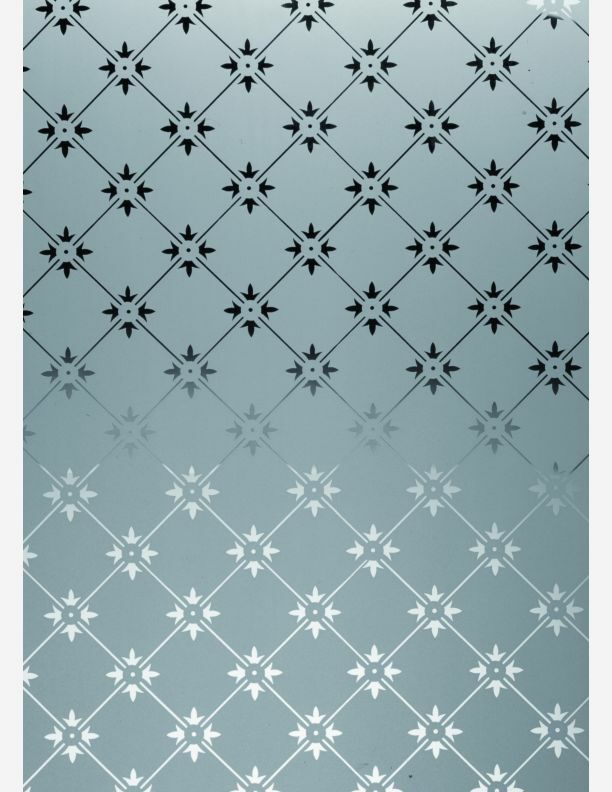 The following traditional glass patterns are available in stock sheet sizes up to 1120 x 2140 mm in 4mm thickness. All patterns can be cut to size as required. Our 5mm and 7mm laminated stock sheet enables us to provide a safety product off the shelf. All designs can be produced in an opaque form for privacy in bathrooms etc. This involves laminating a plain etch sheet to each of the patterned glass panes.